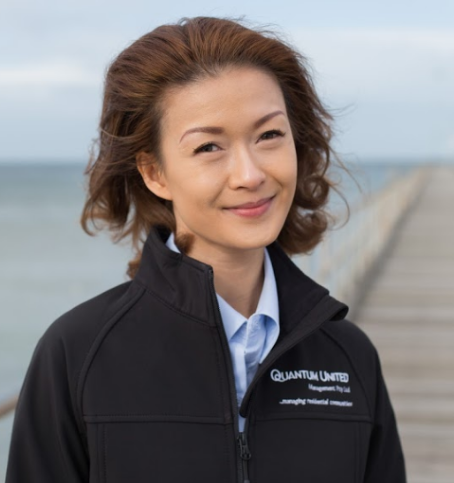 Natasha Yeow is an Assistant Client Manager. Natasha brings extensive strong experience in client communications, organisational and support skills. Her role involves the assisting in the management of clients within our portfolio from Committee operations, Governance & Compliance, owner invoicing, client communications, client intranet administration and management, Arrears Management, Client VCAT representation, financial reporting, accounts management. 3. Has a serious jar collection!